After a stormy Sunday evening, Park City awoke Monday morning to a refreshing scene: a crisp layer of snow blanketing the ground. It was far from a record-setting storm but was nonetheless a welcome sight in a community starved for snow so far this season. It surely buoyed resort executives, skiers and snowboarders, as well as those who rely on a booming ski industry to propel Park City’s economic engine. But the fact that a minor snowstorm in early December was cause for cheer serves as a reminder of the effects of climate change in places like Park City. While one slow start to a season — or even an entire poor winter, for that matter — does not itself indicate a major shift in the climate, it’s worrying enough that it should scare us into action, given what we know about our warming planet. 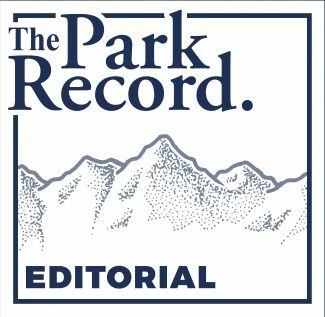 As we were playing golf after Thanksgiving, it wasn’t hard to imagine a scenario in which the ski industry doesn’t exist in our community several decades from now, or is at least a far cry from the recreation tentpole and economic driver it is today. That vision is bolstered by the warnings of climate scientists, who have sounded the alarm that snow may become scarce in mountain towns in the not-too-distant future if the current path holds. A small community like Park City can’t slow climate change alone, but we must continue to lead the charge. 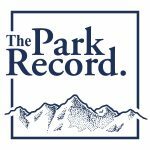 The governments of Park City and Summit County have made sustainability a top priority and have set goals to dramatically reduce our carbon footprint. 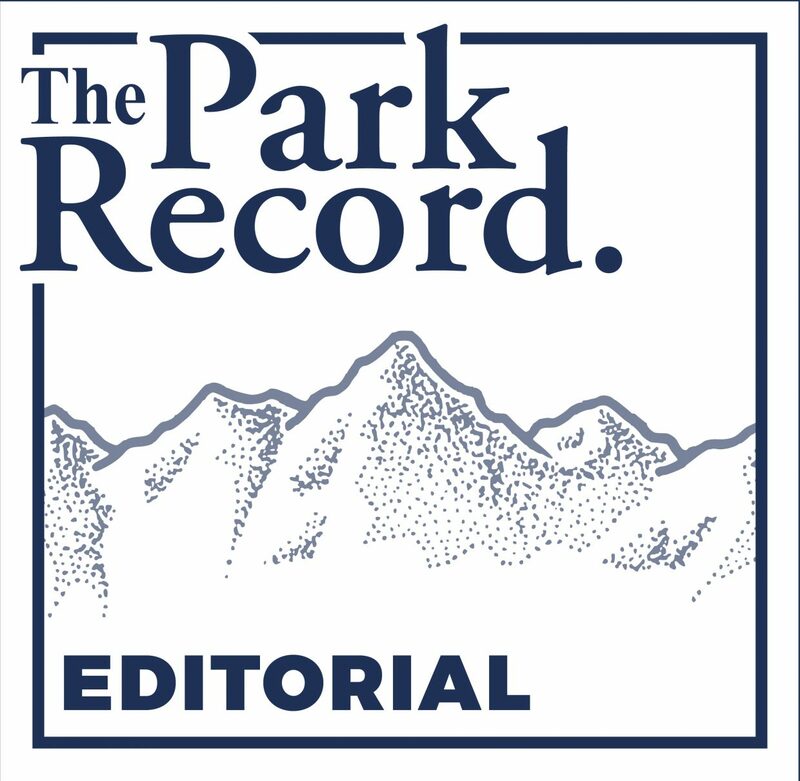 Likewise, our town’s two ski resorts have also identified being good stewards of the environment as a primary mission, and local organizations like U.S. Ski and Snowboard and SnowSports Industries America have pledged to wield their influence in the fight against climate change. Ordinary Parkites also have an important role to play. It includes changing our daily behaviors in the interest of the climate, such as utilizing the free local public transportation system more often, patronizing businesses that share our sustainability values and refraining from being wasteful. It also means uniting to effect as much change as we can at the state and national levels. We’re living in a time when topics arise seemingly every day that are worthy of flooding the phone lines and email inboxes of state and congressional legislators. But we must continue to beat the drum on climate change, an issue that will remain important long after the headlines of the day have become history. In an era in which the climate has become so politicized, the effort may not be as successful as we’d like. But, as the bare November mountains warned, there’s certainly too much at stake for our community not to try.